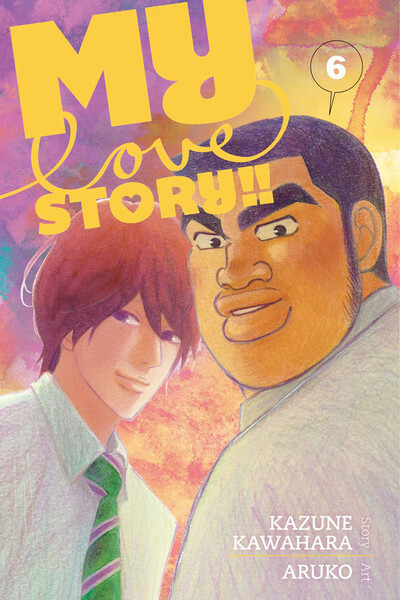 Sean, Anna, and Michelle take a look at recent releases from VIZ and Kodansha! 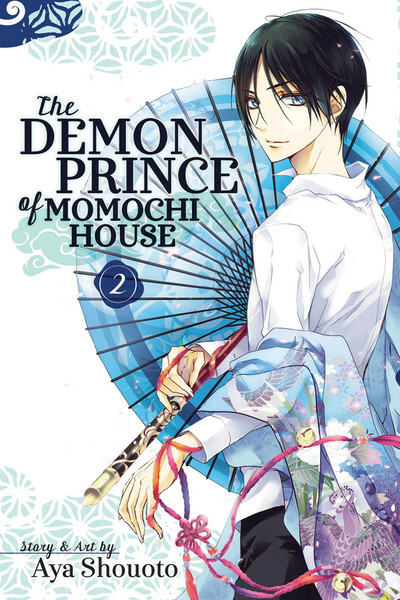 The Demon Prince of Momochi House, Vol. 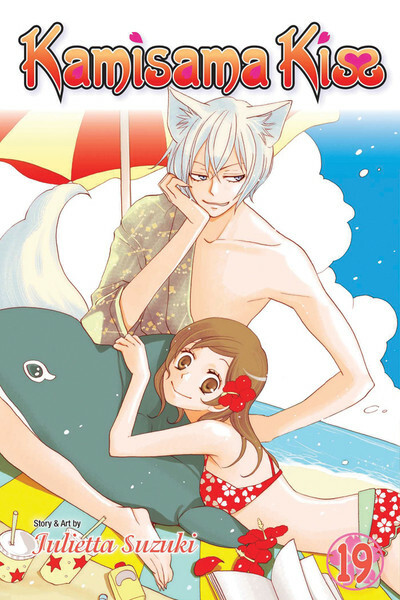 2 | By Aya Shouoto | Viz Media – This manga suffers a bit in comparison to the overwhelmingly excellent Kamisama Kiss, since they are so similar in plot and sometimes character design, but I did enjoy this volume because it gave more hints of the troubles associated with Aoi’s attachment to Momochi House. He’s been at the house since he was a young child and can’t leave. In a reversal of the rescue the trapped princess trope, Himari is more and more determined to free him. There’s a bit of humor as yet another super cute ayakashi shows up. 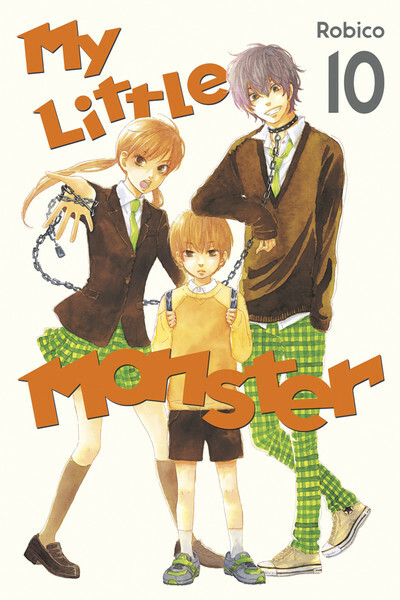 This manga is good for light and fluffy reverse harem demonic fun. – Anna N.